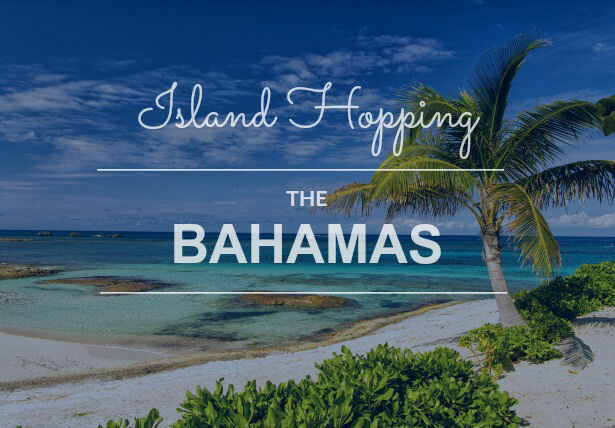 Description: Your flight due depart at 05:00 AM, for a 1400 mile adventure through the Bahamas and then down through the Caribbean. Your C-47 is on the ramp at Miami Intl, ground crews are doing the pre flight and worming up engines. Grab your C-47 or the equivalent aircraft and join this adventure!